It’s been a very long time coming, but Pixelmator 2.0 is out today in the App Store (at an introductory price of $29). Pixelmator is an indie developed Photoshop alternative (I’ve been tracking Photoshop alternatives for years, and reviewing them for almost as long). 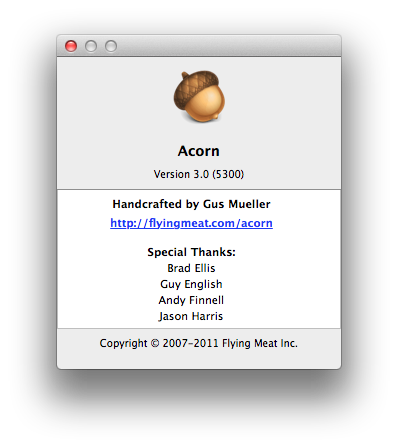 Pixelmator’s obvious competition is Acorn (which it appears to handily outsell). When Acorn 3 came out, I said nice things about its features but pointed out that Pixelmator 2 would probably match them and was due out soon. Well, it turned out to be over six months. There’s a new healing brush. It’s OK I guess, but more comparable to iPhoto’s brush (which is great on, say, pimples) than the smart delete functionality in Photoshop. Text layers are now usable. Not as good as Acorn’s text layers (which have half-assed kerning, for example), and nowhere near Photoshop, but a big improvement. Photoline has functionality, but lacks Cocoa goodness. Shape layers with booleans are in, although I found the interface to be both fiddly and unintuitive. No layer styles that I could find. So I’ve updated my Big Table of Photoshop Wannabeness (changes are in green, bold text indicates a notable advantage over rivals, while red text represents a notable disadvantage). 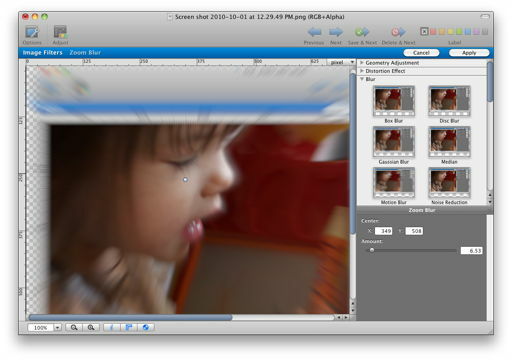 I’m underwhelmed by Pixelmator 2.0’s new features, but it seems significantly faster. If you’re happy with Pixelmator’s feature set, this is an impressive upgrade. If you’re waiting for some new key feature to trickle down from Photoshop, keep waiting. Excellent Core Image support (including custom Quartz Composer filters). Significantly improved filter performance when dealing with large images. Excellent Core Image support (including custom Quartz Composer filters) and some additional useful filters, such as Clouds. 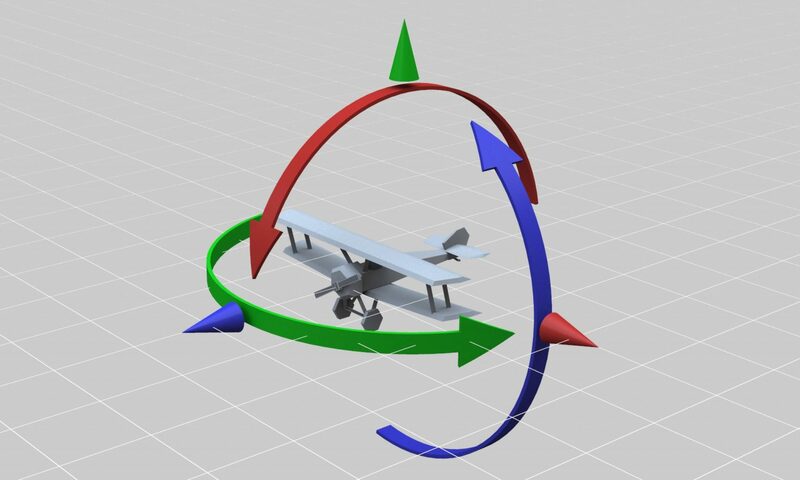 Many useful filters are available as non-destructive layer styles. Comprehensive set of filters (including some marked improvements over Photoshop) but no Core Image support. Stuff that Core Image doesn’t give you like comprehensive noise reduction tools, and fractal clouds. Oh and you can create and reuse named presets for almost everything. Solid vector support with some missing features (e.g. transforms). Boolean support. No ability to convert a vector into a selection. Solid vector support, but some missing features (e.g. transforms). Nice UI. Non-destructive layer styles. No boolean support. No ability to convert a vector into a selection. Full vector support with strong bezier tools and SVG import/export. No boolean support. Slicing support. Direct export to Flickr, Picasa, and Facebook. Photoshop-style (but far simpler) web export dialog with file-size preview etc. Some random subset of Fireworks is implemented (slicing, button states, etc.). Not really sure how good or extensive it is (much more extensive than Pixelmator or Acorn) since I have no use for such stuff. Vector support, Layer Styles, Better Typographic Controls, Adjustment Layers Curves dammit. Just add the obvious vector functionality and we’re in great shape. Groups should work in the obvious way (they don’t right now). Oh, and masking. Offers a lot of Photoshop’s functionality. Being able to use one layer as a mask for layers adjacent to it. Edit: corrected some typos, and gave Photoline more credit for functionality over the other two. In terms of raw functionality, it crushes Pixelmator and Acorn like bugs. Acorn 3 has just been released with an introductory price of $29.99 (via the App Store or not, as you prefer). To say that it changes the “balance of power” in the Photoshop-alternative stakes is a huge understatement. With Adobe playing a new round of let’s gouge our most loyal customers, I have to say Flying Meat’s timing is immaculate. It’s been a while since I last posted an update on the state of the Photoshop alternative market, so here we are. Acorn 3 does layer styles right. To begin with, its layer styles cover pretty much all the obvious suspects (e.g. gaussian blur and motion blur) and there’s no weird distinction between adjustment layers and styles — they’re all the same thing. 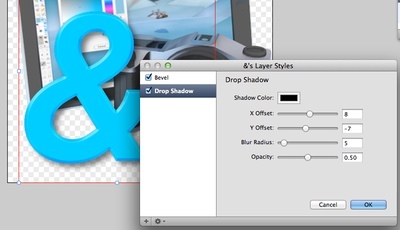 Want to bevel a layer? It’s a layer style. Want to blur it? Layer style. Want to give it a drop shadow? Layer style. All in one place with one good UI. Photoshop, in contrast, offers three different ways of applying non-destructive changes to a layer and they all work differently (and none of them as nicely as Acorn’s). 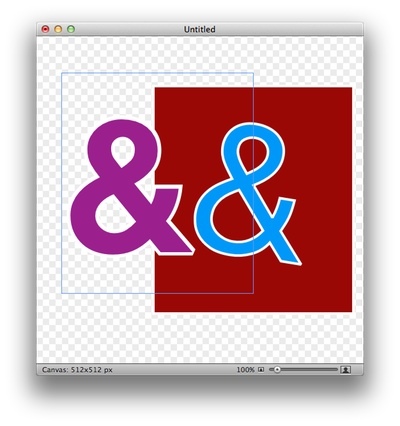 It’s worth noting that Adjustment Layers do serve a purpose that Layer Styles do not (i.e. performing the same operation on everything “below” them) and Photoshop has a convenient interface for copying and pasting layer styles which Acorn conspicuously lacks, but I expect this latter will be addressed shortly. (In other words, I made a feature request and since it’s very easy to do, I expect it will happen quickly based on past experience.) The obvious way to fix this would be for layer styles to work as expected on groups, but right now this is very much not the case (I’m not sure whether the way layer styles work on groups is a non-feature or a bug). Correction: it turns out that, in general, layer styles work correctly on layer groups (making them generally more useful than Photoshop’s adjustment layers and layer styles) but that some of the styles behave strangely and it just so happens I used those styles and jumped to the wrong conclusion. All-in-all, layer styles represent a huge leap in functionality for Acorn and help make it a serious tool. Acorn 3 boasts significant new vector functionality, notably the ability to convert text to bezier curves (which is extremely useful for graphic designers). Unfortunately, a lot of the ancillary functionality is not there yet (e.g. I can’t figure out how to resize a shape, which is pretty hopeless). I assume this will be quickly fixed, but it’s a huge issue right now. Assuming the obvious things get fixed/added to Acorn 3’s vector support (transformations and booleans), Acorn will be very credible here and could easily manage to become better than Photoshop or Photoline in this respect (since both have pretty crummy vector UIs). The good news is that Acorn 3 has all the core functionality for great vector support and has implemented most of the UI well; the bad news is that its actual feature set is missing key functionality. The gradient tool now live-updates (which is nice) but isn’t editable in place (the way Photoline’s is) making it more of a gimmick than a useful feature. It’s a little odd to me that gradients aren’t available as a layer style (they’re very useful and Photoshop certainly offers this). With some minor omissions (e.g. gradients) Acorn’s layer styles are better than Photoline’s and for most purposes Photoshop’s. Pixelmator doesn’t have layer styles yet, but I think we can confidently expect them in Pixelmator 2, so while this is a huge advantage for Acorn right now, Pixelmator may catch up soon. Gradients. Gradients should be applicable non-destructively (as layer styles) and — ideally — editable in-place (as in Photoline). Half-assed Vector Support. It really bugs me that Acorn now implements a lot of the hard stuff but doesn’t do the easy stuff. Right now you can’t seem to change control points from smooth to corner (and when you create a custom bezier you get n-1 smooth points and a corner, which won’t make anyone happy ever), nor can you select multiple bezier points or perform transforms on vectors. This makes what could be compelling or even class-leading vector support almost useless. Add booleans and SVG import and export and we’re talking. Slicing and dicing. A lot of web developers use Fireworks or Pixelmator to chop up a design into lots of pieces automagically. Fireworks even supports button states and animation. Acorn has no functionality of this kind whatsoever. If you want to edit HDR images (16-bits per channel or more) or work in different color spaces (e.g. CMYK or Lab) then Acorn is useless to you. Doesn’t bother me too much but it may be a deal-breaker. Similarly, look elsewhere for a non-destructive RAW workflow (Aperture and Lightroom are probably what you’re looking for). If you need comprehensive typographic support or the ability to import vector art from a program which does have comprehensive typographic support then you’re using Photoshop and you don’t need Acorn. But Acorn does have nicer typographic functionality than anything else in this space (Photoline has more features but produces inferior output). Right now, if you need comprehensive vector graphic support then Acorn isn’t there yet, but watch this space — I suspect it will be there soon. If you need Photoshop plugins then Acorn does not support them. If you work at very high resolution (e.g. for print) then Acorn doesn’t scale well. In fact, it even trails Pixelmator in its over-reliance on Core Image. If you are working on a 16MP image from your DSLR it’s going to be pretty unresponsive. Anyway, here’s my big comparison table revised and updated — new stuff since last time is in bold. Where a product clearly leads its peers, I’ve marked it in green. Where it clearly trails the others I’ve marked it in red. In a nutshell, if you can’t afford Photoshop, get Photoline. If you have Photoshop but want a “lightweight” alternative, get Acorn. If you want a pretty toy, get Pixelmator. But, I’m really looking forward to Pixelmator 2. Vector support, Layer Styles Just add the obvious vector functionality and we’re in great shape. Groups should work in the obvious way (they don’t right now). Being able to use one layer as a mask for layers adjacent to it. 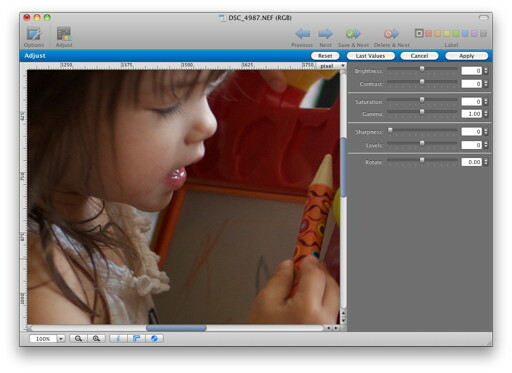 GraphicConverter is one of the great shareware apps on the Mac. I’ve been using it since 1.4 or so (I actually paid for a disk when I registered, so I have a floppy disk with a home-made printed label on it somewhere). I remember way back in the days of 8-bit color you had a choice between DeBabelizer and GraphicConverter for converting images from 24-bit color to display on 8-bit video cards with an optimized palette and high quality dithering. For a short time DeBabelizer had an edge because it supported some exotic dithering algorithms, but GraphicConverter was simply better in every significant respect, including costing $35 when DeBabelizer sold for $700. All that said, GraphicConverter always had a horrible user interface (note that DeBabelizer’s was even worse), and despite being ported to OSX very early has been Carbon until now. 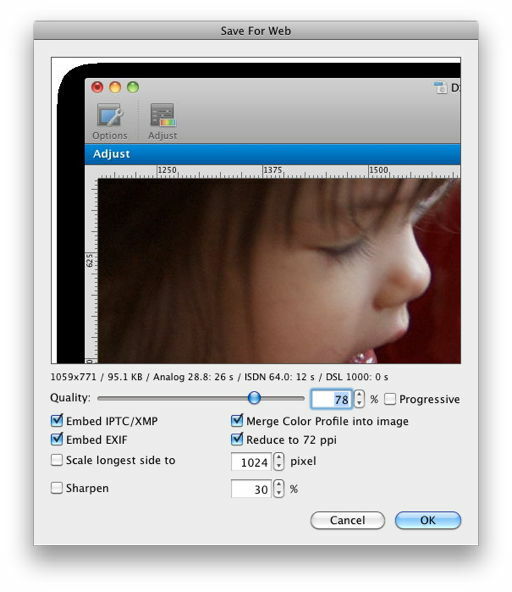 The main problem for GraphicConverter though has been the standardization of image formats (almost any program can deal with PSD, TIFF, JPEG, and PNG files, in large part thanks to OS-level support in OSX, but in no small part thanks to the appearance of cross-platform open-source graphics libraries such as ImageMagick and GraphicsMagick), the death of animated GIFs (for which GraphicConverter was an excellent tool), and the disappearance of indexed color displays. So, what does GraphicConverter offer in an era when a solid bitmap editor like Pixelmator or Photoline supports scores of different bitmap file formats (and really, who cares any more? ), Acorn supports Python scripting (and offers a pretty capable free version), and all three allow batch processing in one form or another? Unlike most of the revisions GraphicConverter has offered over the years (and it seems to get updated every week or two), this is a paid upgrade. In fact the upgrade to version 7 costs almost as much as a whole new program. When I got the email notifying me that GraphicConverter 7 was out, my immediate reaction was to check to see if it was a paid upgrade. There haven’t been many but every previous paid upgrade has been a no-brainer. GC was simply indispensable. But today, when I saw that it was not only a paid upgrade but, relative to its “new” cost, an expensive one, I was ready to dispense with it. After all, last time I checked Photoline actually supported more file formats! First of all, the new user interface isn’t merely “not bad”, it’s spectacularly good. GraphicConverter has never even been average-looking, but now it’s ahead of Pixelmator (equally attractive icons, fewer gimmicks, better HIG adherence) or Acorn. Bear in mind, GC isn’t trying to compete with Photoshop or Pixelmator — e.g. it has no layer support. It always has been and remains a product focused on workflow. As such, it’s more of an iPhoto or Aperture replacement. With workflow in mind, Acorn’s tools are focused on the kinds of things you’re likely to need to do in a hurry, like magic wand select things and delete them, or setting a transparent background color. GC does a good job of supporting shortcuts from other applications where it makes sense, so M for marquee select or Command-L for Levels (from Photoshop) or Command-1 thru 5 for image ratings (from iPhoto) work as expected. One of the first things I check when I first use any image editor is the precision of its selection and drawing tools. Ever since I first used MacPaint (which was pixel perfect in every way even in version 1.0) I’ve been stunned at how many programs make bonehead mistakes in simple things like marquee selection. GraphicConverter has, until now, always been an offender in this respect, but at least based on quick testing finally seems to be able to consistently selected what you expect. As stated above, GC still has no layer support. The new Batch dialog is lovely (and well-integrated with the Browser window), and the new tool for building batch scripts looks good and is a marked improvement on the old dialog, but the main annoyance of the old dialog (it’s not easy to navigate to your desired source and destination directories) is actually worse because you can no longer drag a folder from Finder into the dialog to set the source or destination (and the Browser doesn’t support this either). The basic interface is better, it certainly looks better, but it’s probably less convenient to use. And it takes ages to bring up the dialog (on an Mac Pro with 8 Cores and 8GB of RAM). While you can browse inside iPhoto events (which is great) iPhoto’s rating and GC’s are as two. Ugh. (It’s a real shame, since GC does support iPhoto’s shortcuts, which may means it’s a bug). Global adjustments are handed via a slick interface which makes it much clearer than many rival programs when you’re committing a change, but the controls are unresponsive when making global adjustments to large images (a common failing in apps when they first adopt Core Image support and don’t do any real UI optimization). 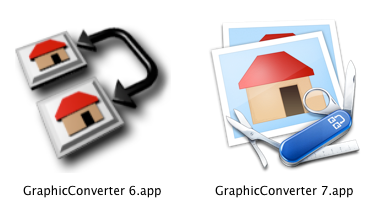 GraphicConverter 7 is, overall, a marked improvement on its predecessor. The core functionality is still there (and the menus are as cluttered as ever) and almost everything looks better and works at least as well as before (that I checked), but I’ve probably launched GC less than ten times in the last year when five years ago it was a program I used almost every day. As an image manager, GraphicConverter is and remains a failure. 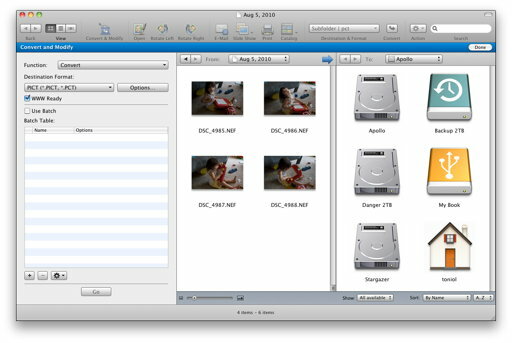 It isn’t well-integrated with Finder (e.g. you can’t drag a folder to its batch converter to set a destination, it doesn’t offer quick access to your Desktop or Pictures folders) nor with iPhoto (e.g. ratings don’t carry across). As an image editor it’s merely adequate in a world where adequate image editors (such as Acorn’s free version) are free. It doesn’t support layers, so it can’t compete with serious layer-based image editors like Pixelmator, and it doesn’t do redeye reduction or healing, so it can’t compete with iPhoto, Aperture, or Lightroom. It’s really not in the running any more. 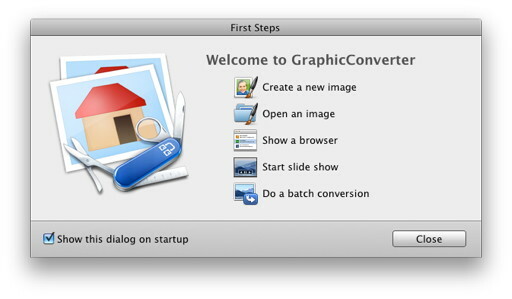 If GraphicConverter’s batch conversion capabilities are something you need (and you know who you are) then it’s possibly GC7 will be a compelling upgrade (personally, the long launch time for this dialog and having to navigate its dialog to set a destination folder are each deal breakers for me right now, but both may get fixed). My initial reaction to seeing that GraphicConverter had received a major (non-free) upgrade was that it was time, at long last, to give up on it. After using it for ten minutes I was greatly impressed at the attractive and well-thought-out user interface improvements and long overdue micro-usability enhancements. After another half hour I was back to my first impression. GC has seen its day.